It's time to break down the barrier between your support team and the rest of the organization so your business, as a whole, can have better visibility into your customer's experience. Not only does Copper help manage your customer relationships—from initial contact and nurturing, to purchase, renewal—but we've teamed up with Zendesk to bridge your support efforts with your other customer-facing teams. In our latest release, we’ve built a Zendesk Support integration that enables sales teams and account managers to have conversations that are more relevant, meaningful, and productive with customers. Armed with relevant support information, your sales reps and account managers have the important context they need before jumping on a call—those conversations go better, and it helps them close more deals...$$. 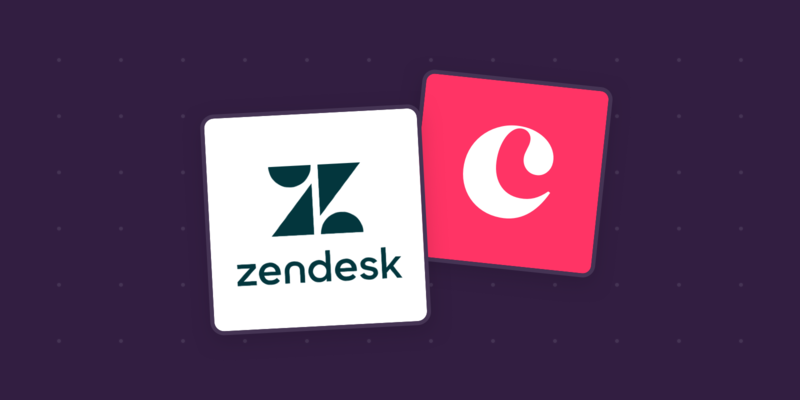 The Zendesk integration allows any team to view support tickets associated with a particular customer, the details of issues and the status of their ticket(s). The Zendesk integration is available on Professional and Business plan, its easy to implement and paves the way for sales and support teams to deliver better customer experiences that drive real results. Learn how to turn on the integration here. Smooth out your customer journey—get sales and service teams on the same page. 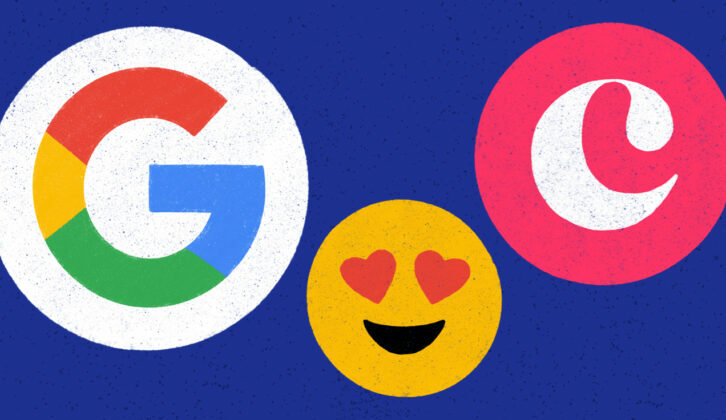 Try it out today and give us your feedback! 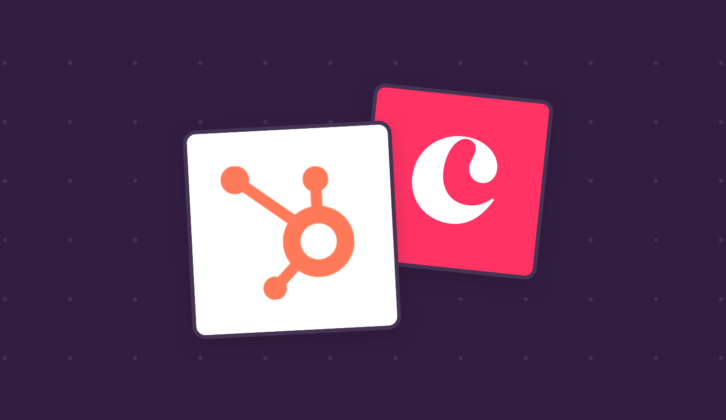 Copper Admins: Navigate to Settings > Integrations and connect Zendesk to Copper. Not a Copper user yet? Sign up for a free trial.